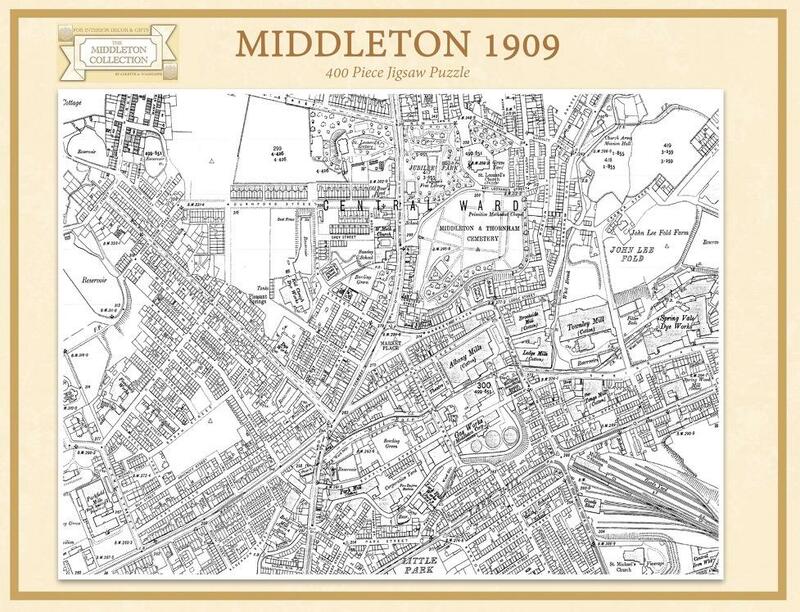 Lose yourself in this 400 piece jigsaw puzzle showing how Middleton looked in 1909. 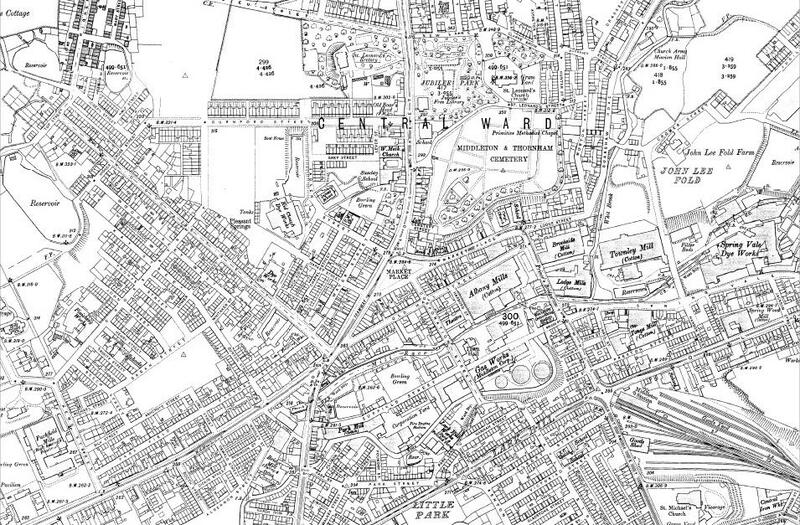 Was your street built yet? 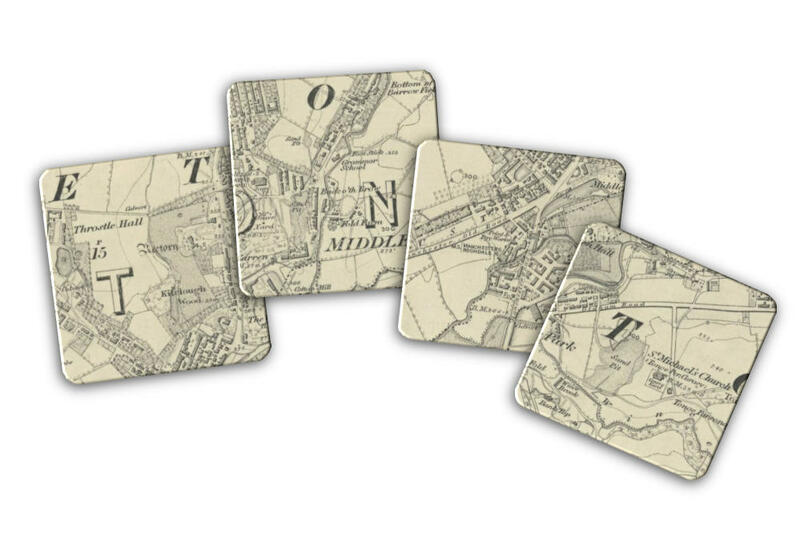 Recognisable landmarks and road names will help you to complete, then why not frame it for the wall? 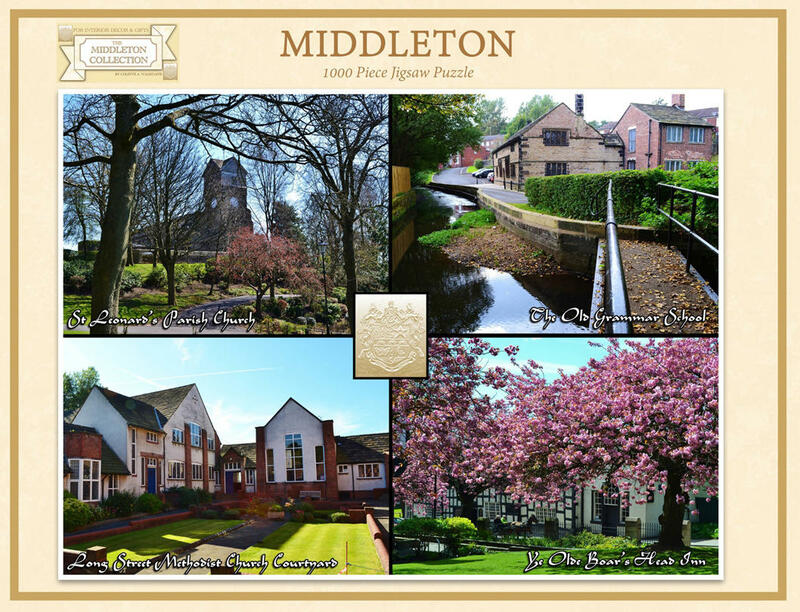 The puzzle has been specially made for the Middleton Collection and its finished size is approximately 47cm x 31cm. 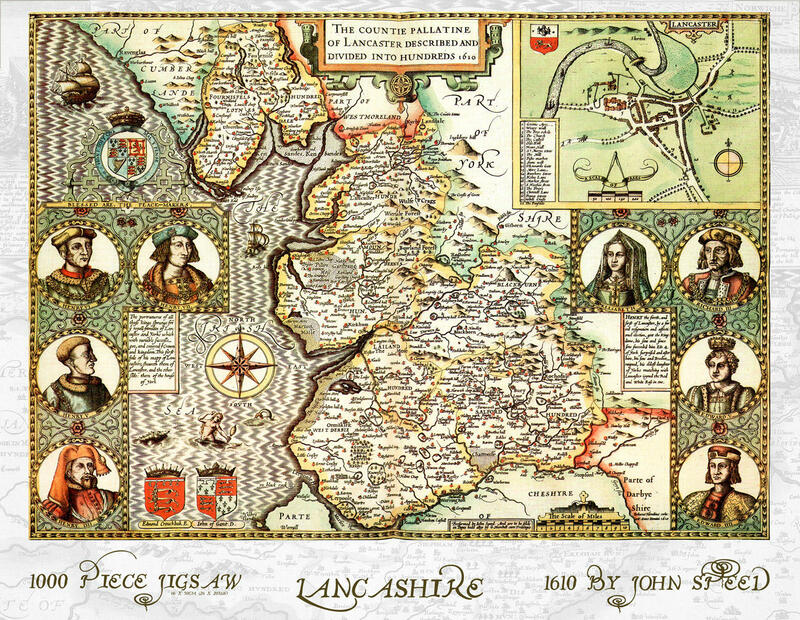 A fantastic gift for local people and expats alike who are interested in their area history. Because of high postage costs with bulk and weight of these items, jigsaw puzzles are sent out 2nd class to keep the cost to you as low as possible.